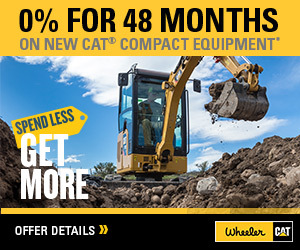 962M Wheel Loader | Front Loader | Tier 3 For Sale | Wheeler Machinery Co. The 962M Wheel Loader is equipped with built-in proven technologies to help meet your expectations for productivity and fuel efficiency. 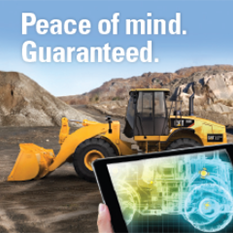 This wheel loader offers a standard lock up clutch torque converter, standard manual front locking differential axles, and improved standard ride control to significantly improve your fuel economy, performance and ergonomics. 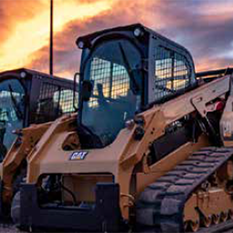 This machine deliversthe reliability, durability, and versatility you’ve come to expect from a Cat machine.